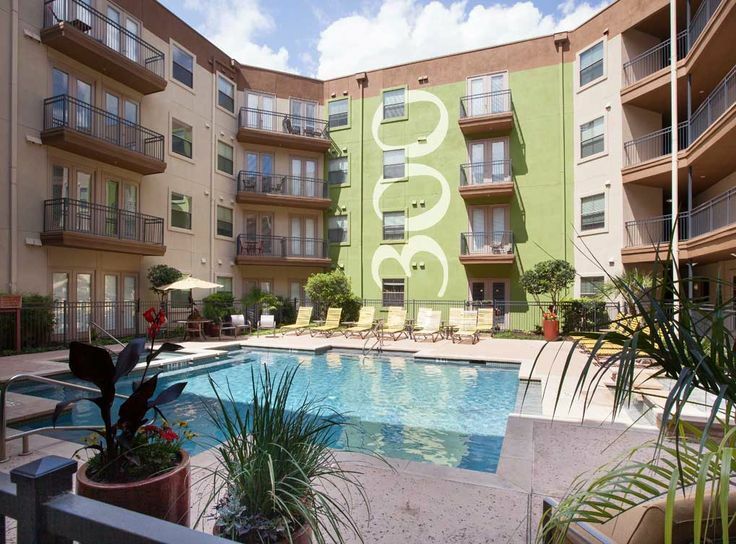 Features: Surrounded by downtown Austin’s unique shopping, galleries, dining, and live music venues, our apartments offer residents the ultimate in an exciting and convenient lifestyle. For recreation, the Lady Bird Lake hike and bike trail is just minutes away. We also have the Market Street District, 2nd Street District, and Whole Foods in walking distance. 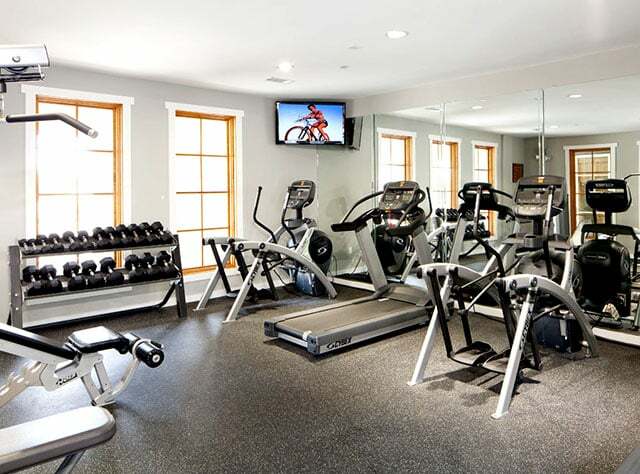 Our amenities include a resort pool, state-of-the-art fitness center, resident business center with WiFi, beautiful courtyards with tranquil fountains, and spectacular downtown views. 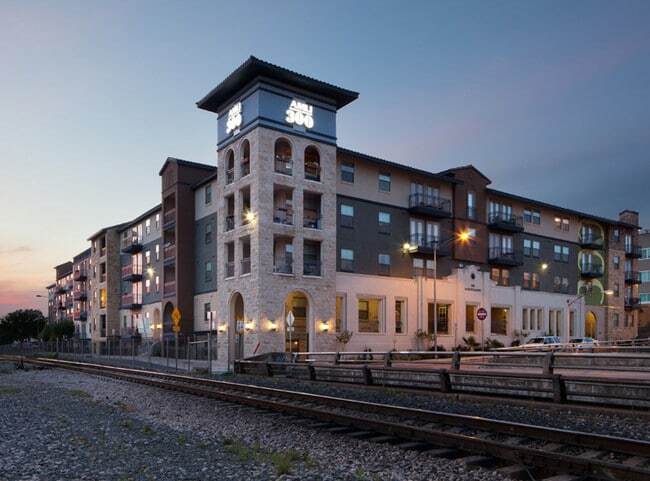 We have gated access, convenient elevators, a parking garage and are pet friendly. Our interiors include fully equipped kitchens with custom wood cabinetry, granite countertops, and sleek stainless steel appliances; hardwood flooring, washer and dryer connections, nine foot ceilings, spa-like bathrooms with oversized soaking tubs, and spacious walk-in closets.